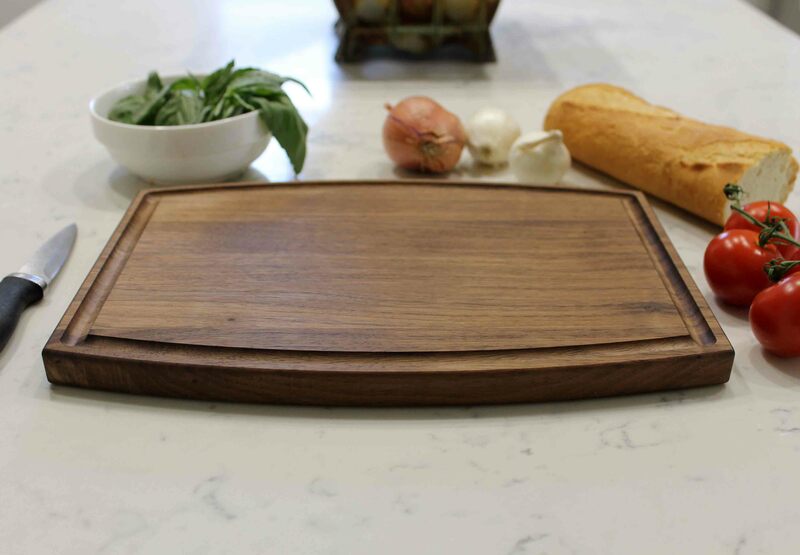 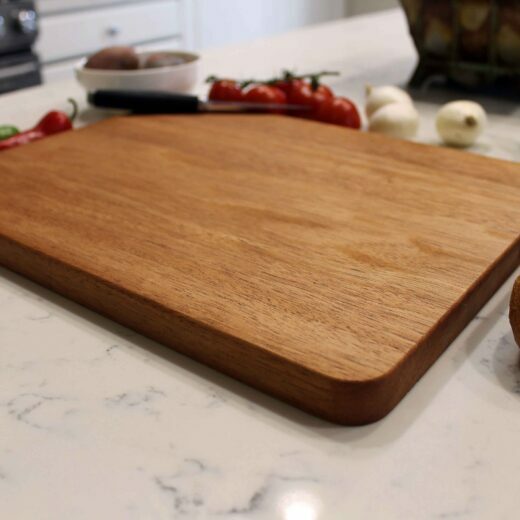 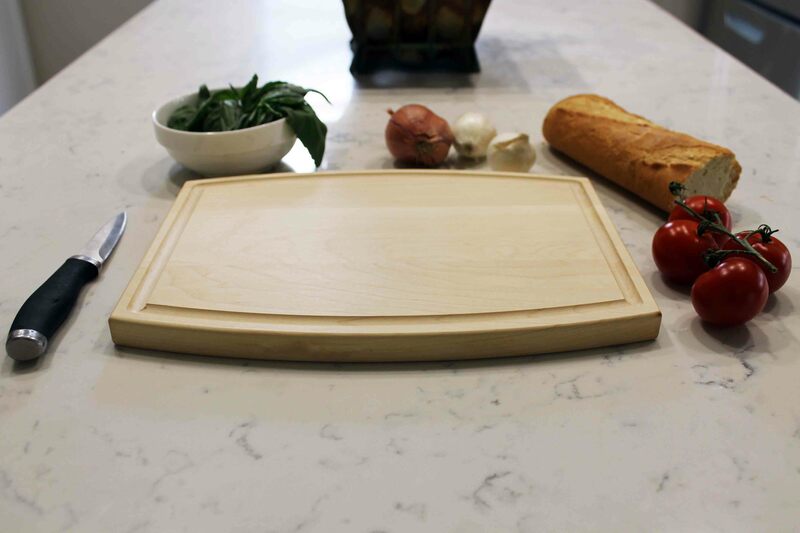 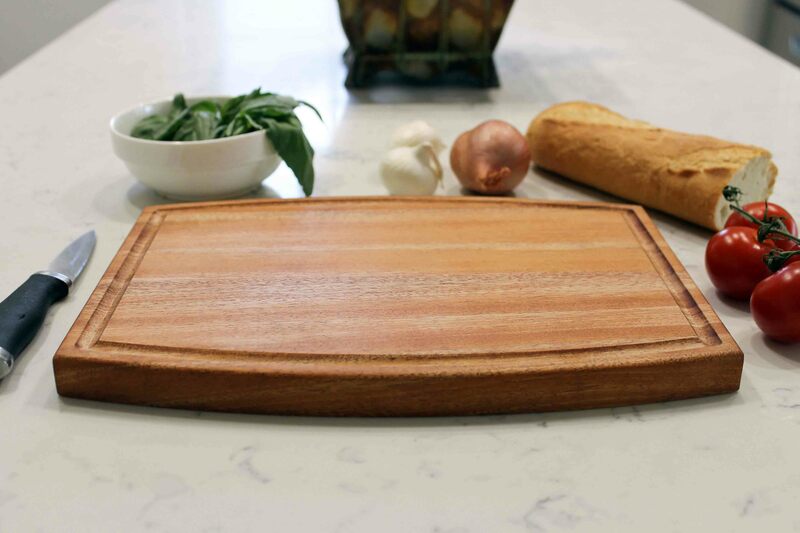 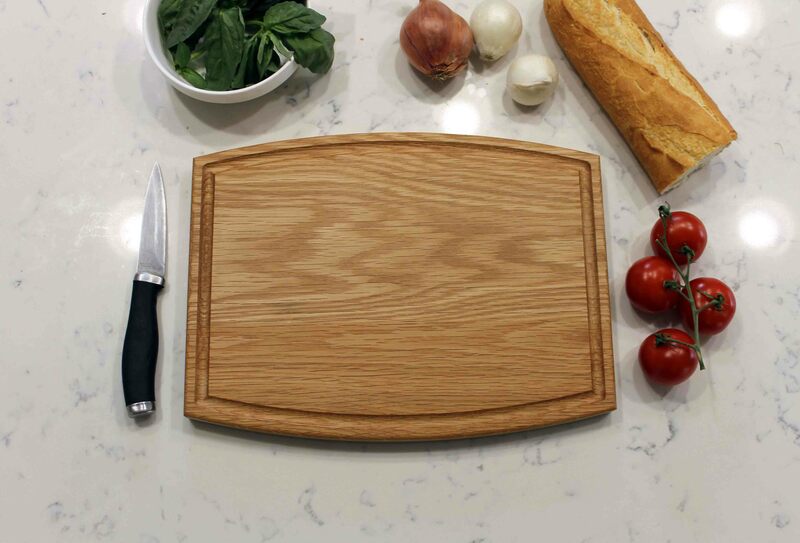 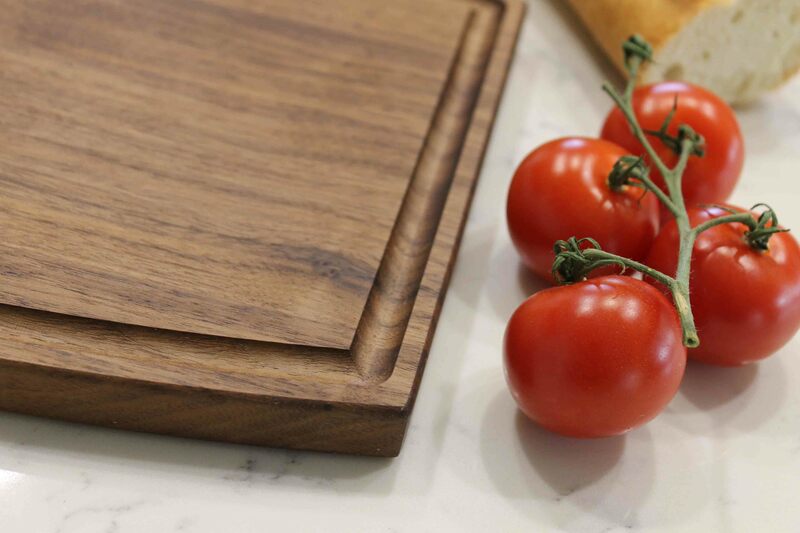 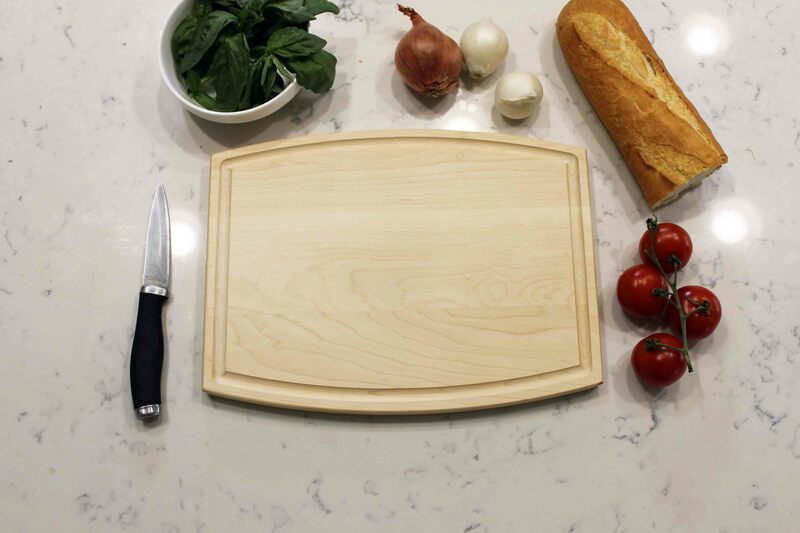 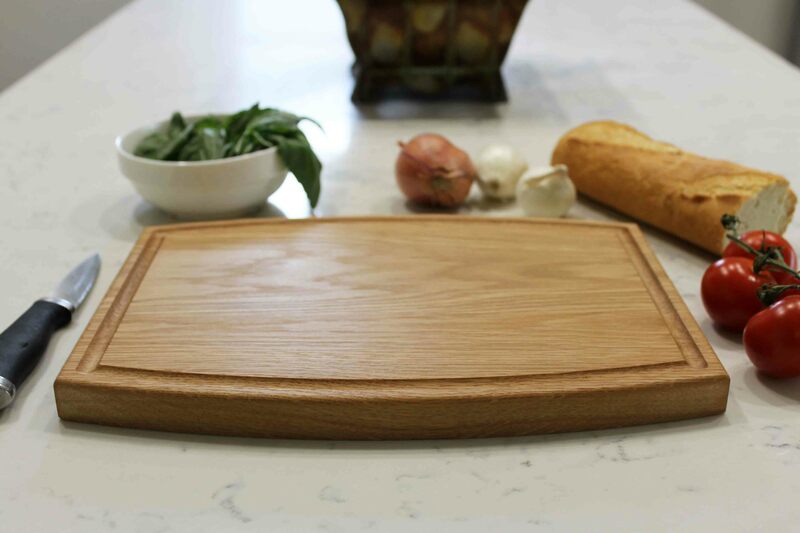 Our personalized cutting boards are engraved with precision on a premium, top quality wood of your choosing. 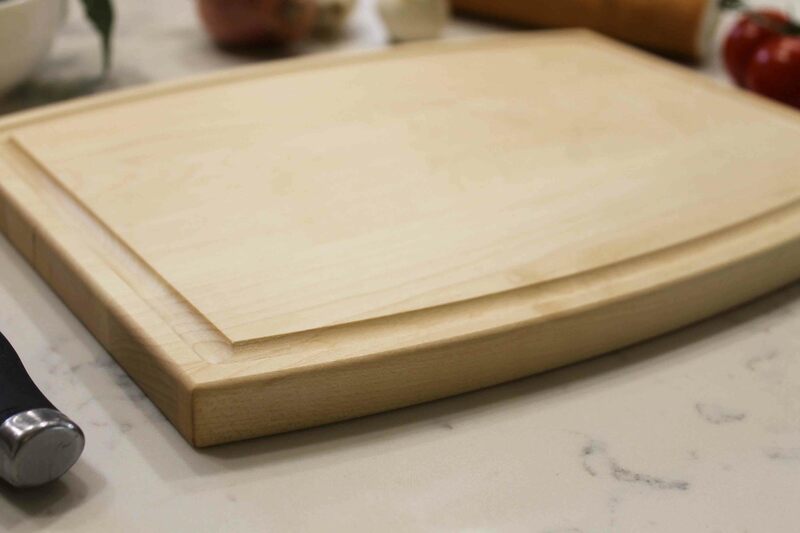 We offer a large variety of wood types, shapes and sizes. 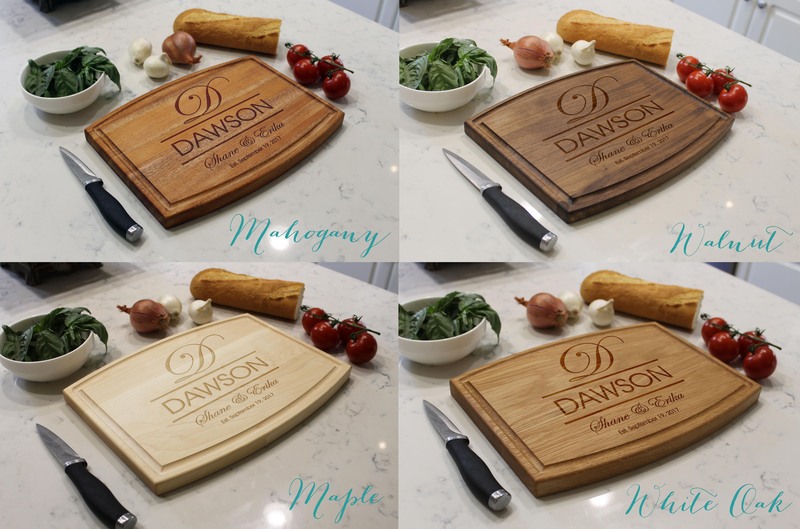 Personalized cutting boards are the perfect gift for both family and friends. 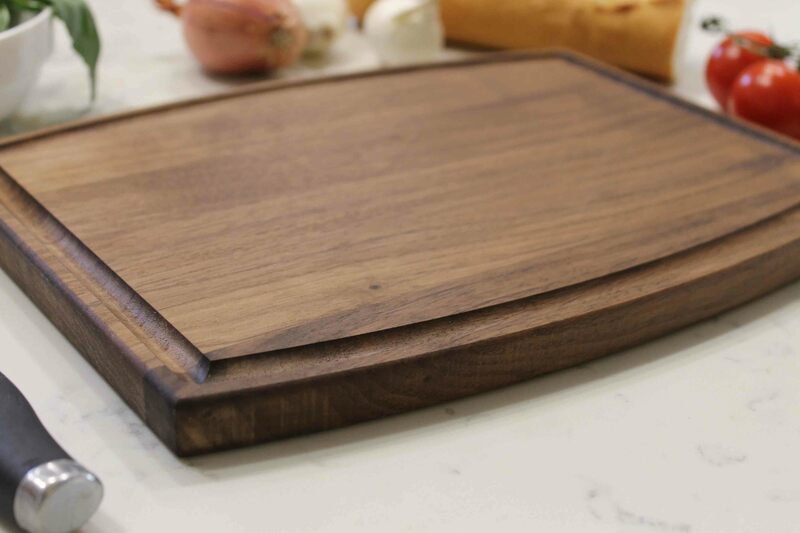 They also make excellent gifts for weddings, anniversaries, and housewarmings. 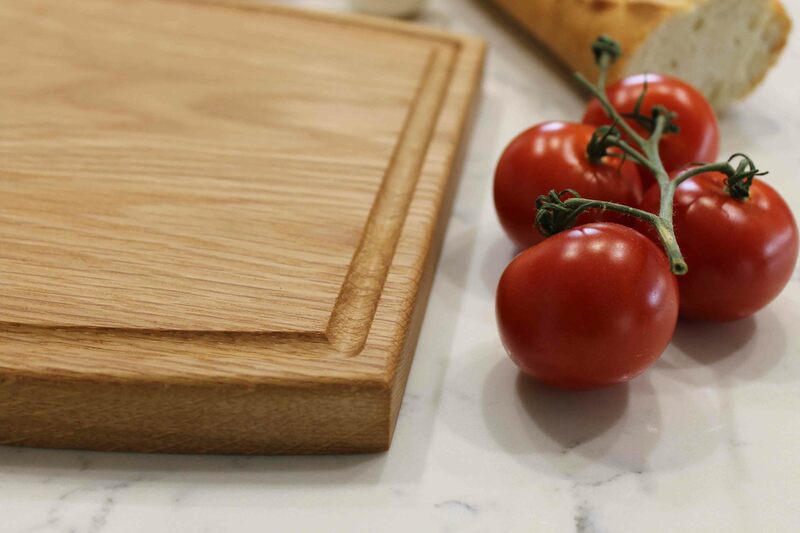 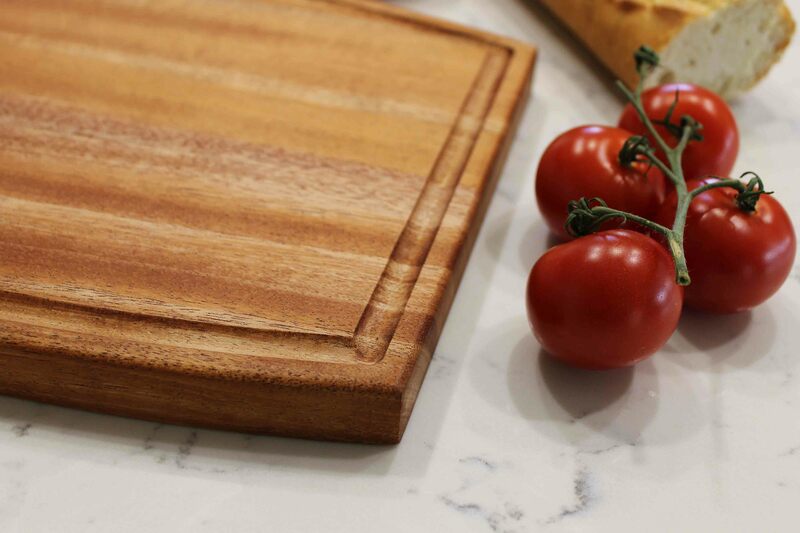 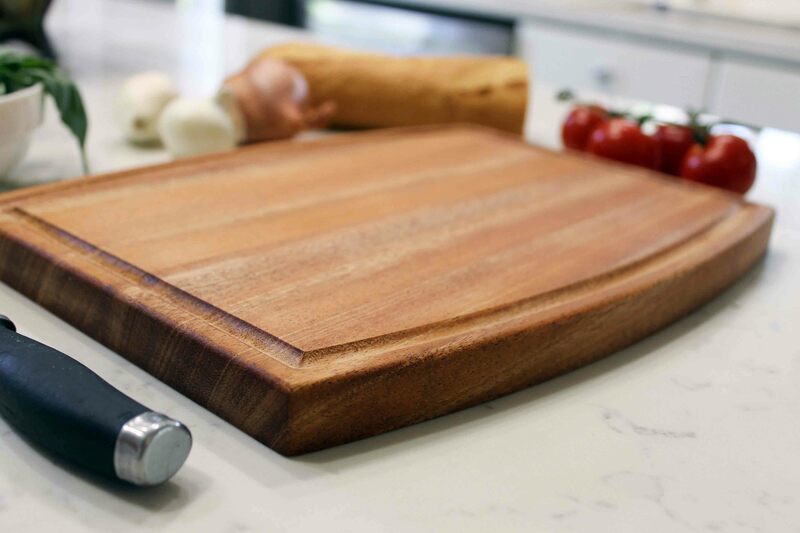 Whether you’re displaying this one-of-a-kind piece as art in your kitchen or prepping the family dinner, our personalized cutting boards provide a unique and personal touch.